We’d love your help. Let us know what’s wrong with this preview of The Mourning After by Neil Brooks. 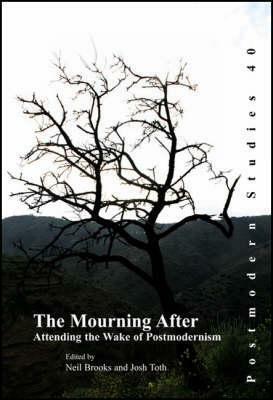 To ask other readers questions about The Mourning After, please sign up. Neil Brooks is director of the Graduate Programin Taxation at Osgoode Hall Law School, York University, Toronto.He has published extensively on income tax issues and has been aconsultant on tax policy and reform issues to numerous governments around the world.